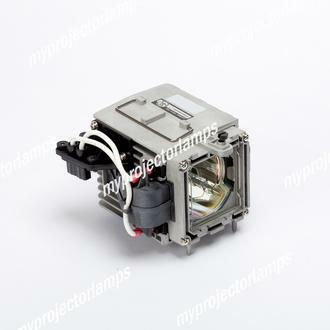 The Toshiba TDP-MT800 is made from ORIGINAL** parts and is intended as a replacement for use in Toshiba brand projectors and is a replacement lamp for the alternative projector models listed below. 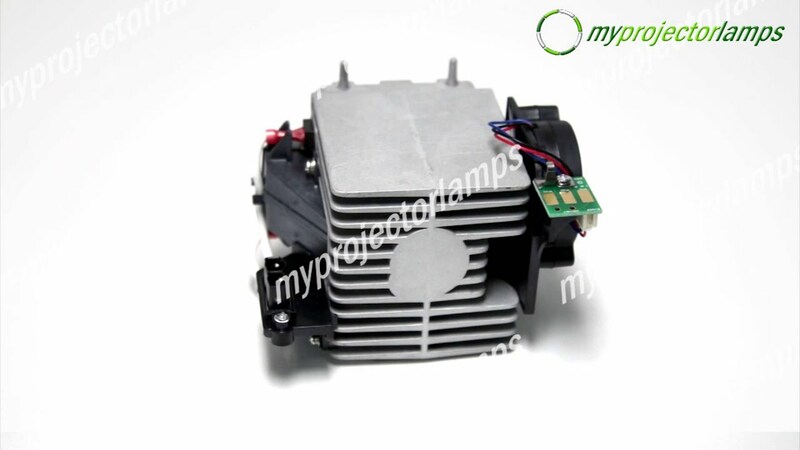 It has an average operating time of 1500 hours and includes a 250 Watt UHP lamp made by PHILIPS, USHIO or OSRAM. 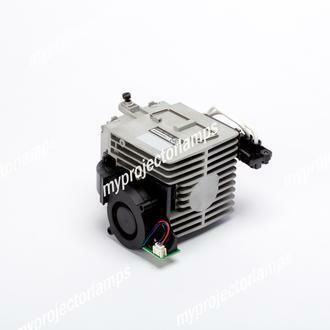 The MyProjectorLamp price is only $202.50 for the projector lamp. 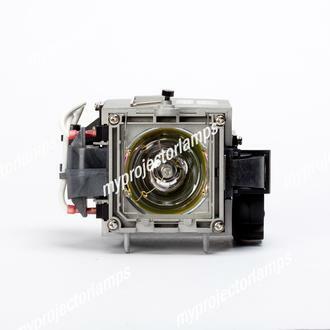 The Toshiba TDP-MT800 and projector lamp module both come with a full manufacturer warranty. 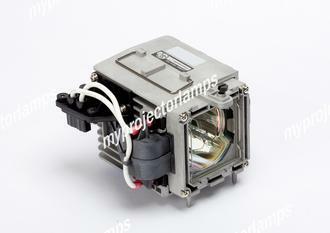 Q For InFocus Screenplay 7210 projector, why don't you sell the bare lamp by itself? I don't need the module. Asked by Robert On July 25, 2017, 4:06 a.m.
A Hello Robert, thank you for your question. We only offer this lamp as a lamp with module because the module comes with a time chip that counts the hours on the lamp being used. When that chip reaches the manufacturer's set time of expected lamp life, which for this projector is 1500 hours, the projector will shut off and will not turn back on until a new lamp is detected with 0 hours on the chip. Unfortunately InFocus will not provide time chips only so a bulb only option is not possible. Answered by MyProjectorLamps On Aug. 3, 2017, 6:13 p.m.
Q I live in Winnipeg, Manitoba. I see you have a store in Calgary, Alberta. Is the price quoted in Canadian funds and is the lamp shipped from Calgary? Asked by Allan On May 17, 2018, 7:26 p.m.
A Hello, thank you for your question. Yes our office in Canada is located in Calgary AB. If you are located in Canada and order from our .CA site it will certainly ship from our Calgary branch. There are some circumstances that we would ship from our US warehouse to expedite shipping. Answered by MyProjectorLamps On June 6, 2018, 4:29 p.m.